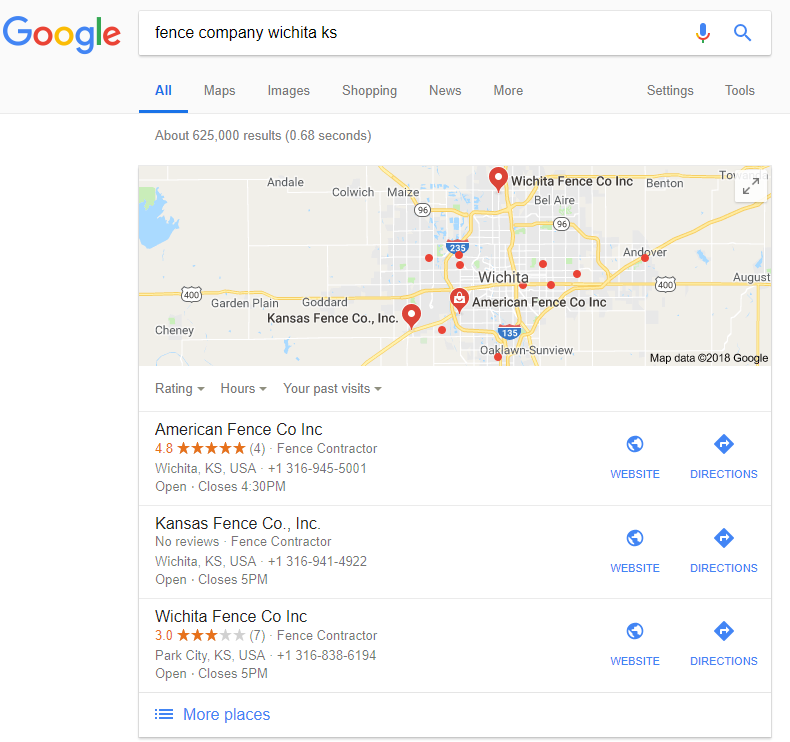 Imagine if someone Googled “fence company” in Wichita and Ark Fence Co. showed up #1. 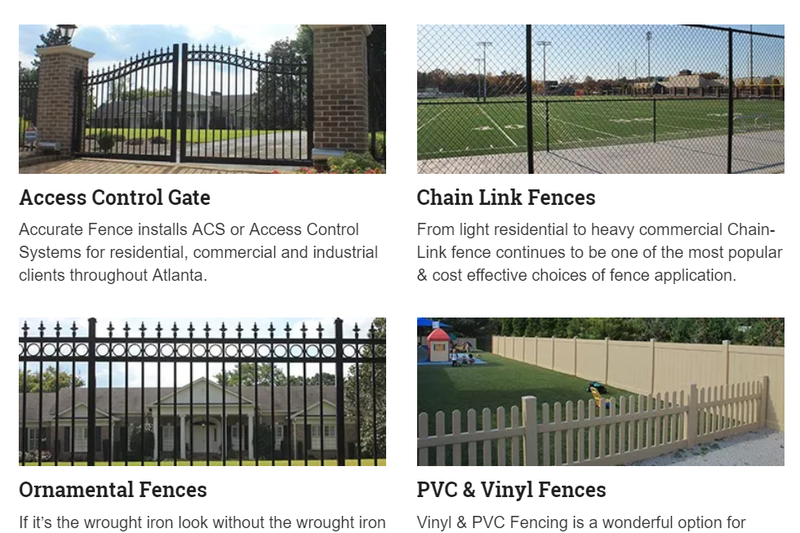 Step-by-step guide to increase the website traffic, online visibility and Google rankings for Ark Fence Co. 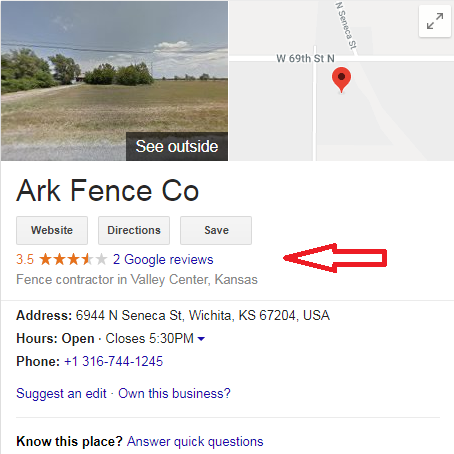 When somebody finds Ark Fence Co. on Google, the red box below is often the “face” of your business. 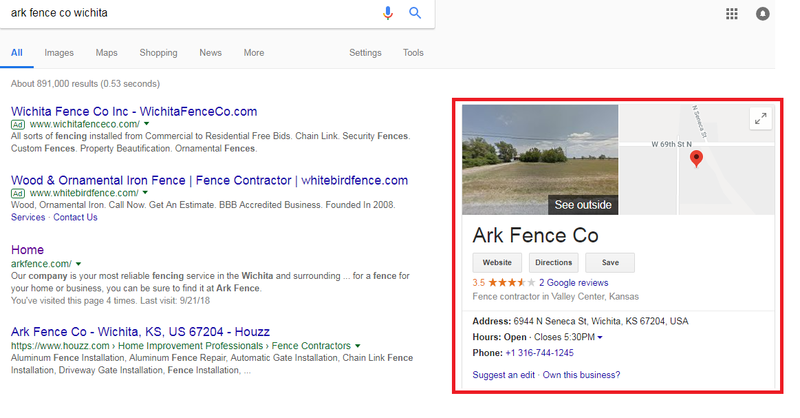 While the current photos on your Google profile aren’t “bad,” with your long history in Wichita, I am sure we could be doing a better job of capturing WHY people should be giving Ark Fence their business! 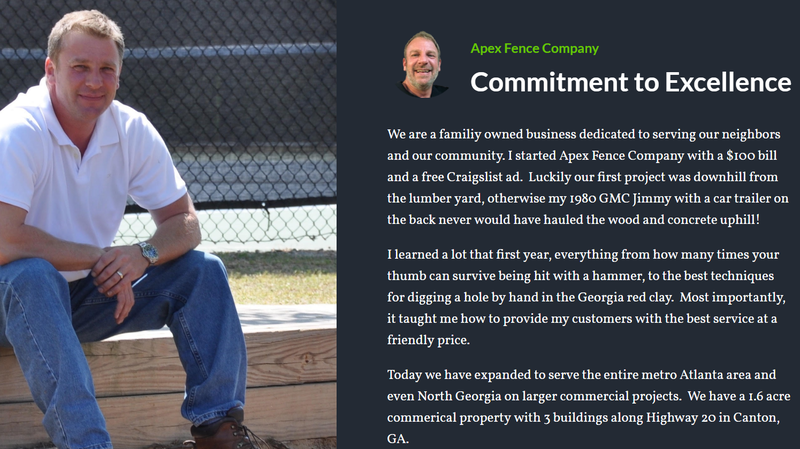 If you have been in the fencing business for five decades, you started before the Internet was such a big “thing.” Before the age of Google, when you wanted to market your business, you bought an ad in the yellow pages, and while it was expensive, it WORKED. 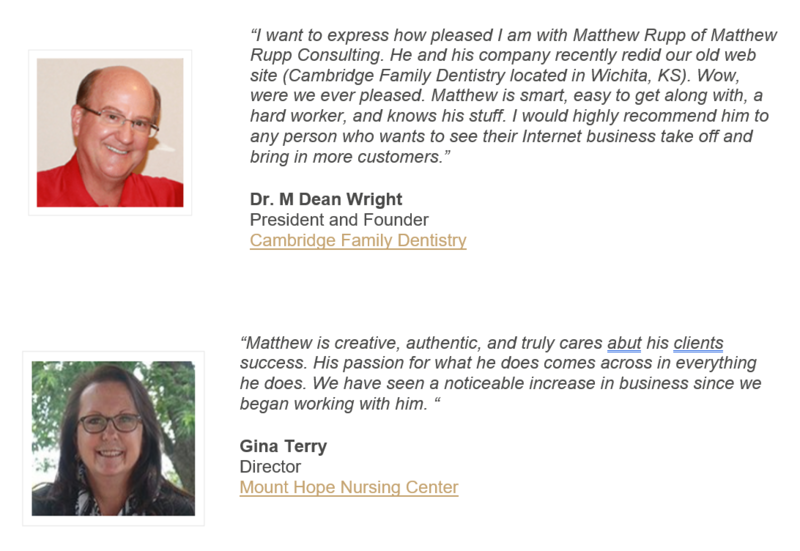 My guess is that word of mouth, caring about your customers, and doing quality work has kept you busy enough. I am also willing to bet that you would like to have your phone ringing a little more often with folks who wanted to bid on a fence. Especially without having to spend a bunch of money on ads. 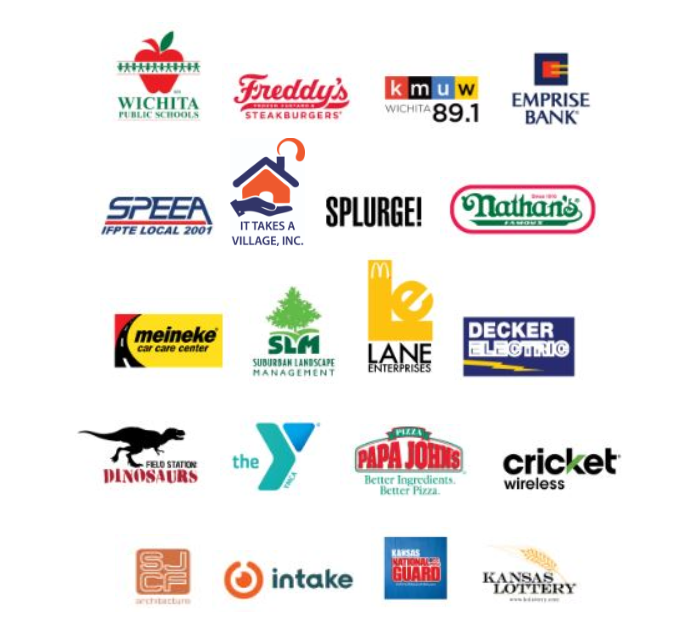 It’s not our passion, but we do it to help save our clients a TON of money. 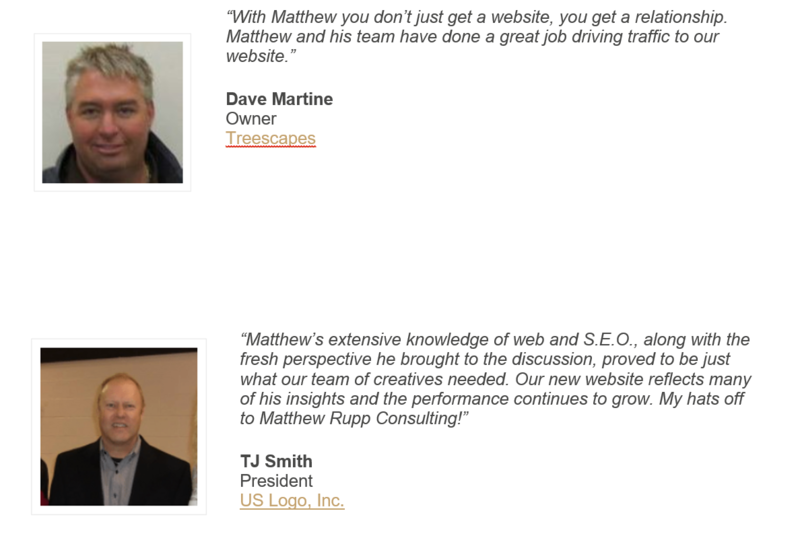 To us, a website is a tool that should be doing several things. 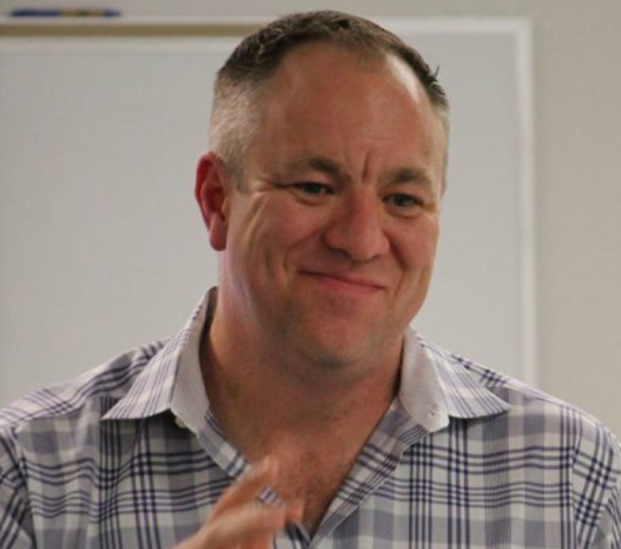 It should be helping people see who you are, why you are the best choice, and how to do business with you. 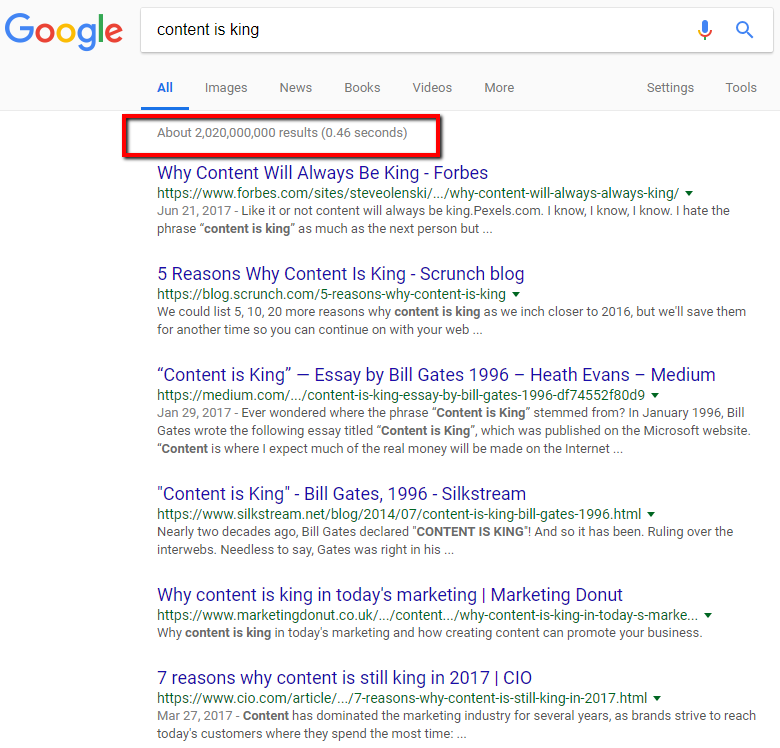 I see it all the time and it drives me CRAZY: business owners who paid a small fortune and will never rank well on Google. Maybe their sites were professionally “designed’ and “gorgeous” and took six months to build, but what was the POINT if it isn’t making their phone ring!? 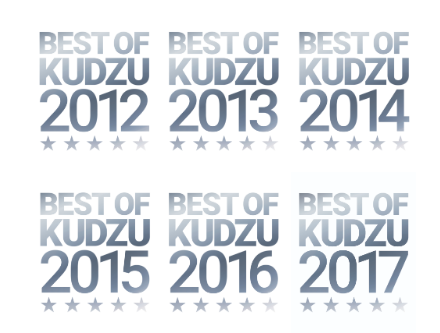 You also have a total of 34 reviews on sites like Citysearch, Google Local and Yahoo Local. It is an extremely important (fundamental) key to ranking well on Google. Remember, it’s a game of TRUST. 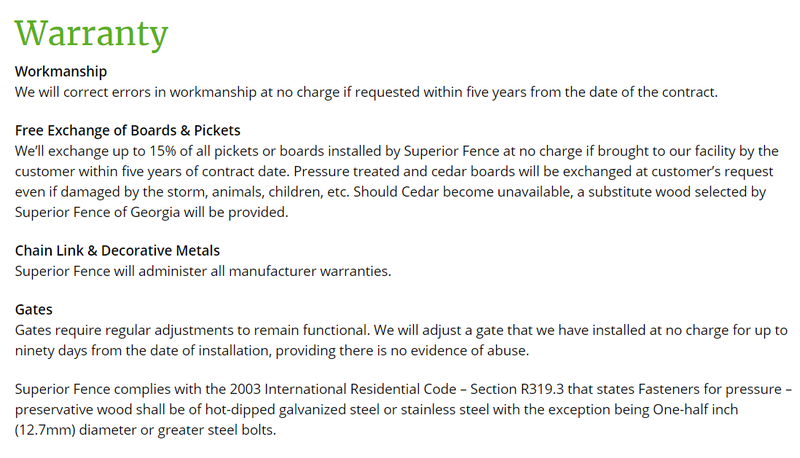 Google needs to trust that Ark Fence Co. is VERY good at chain link, wood, wrought iron, custom gates and handrails. Currently your address is not on your homepage of your site. 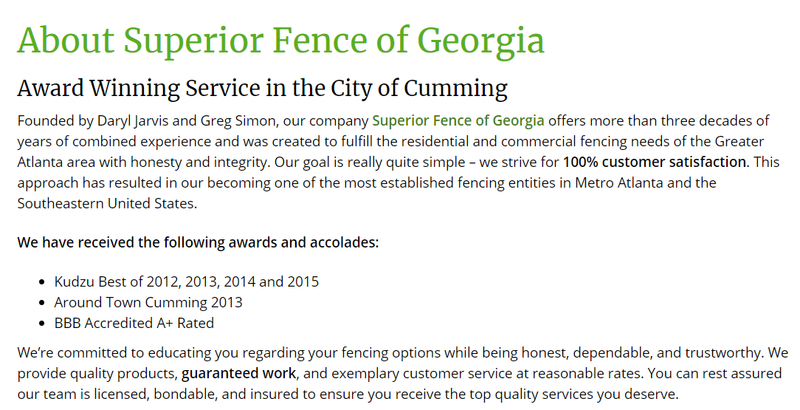 In your case, I would imagine content related to “what will a new fence cost?” would be important because I know that’s a BIG thing your customers care about. 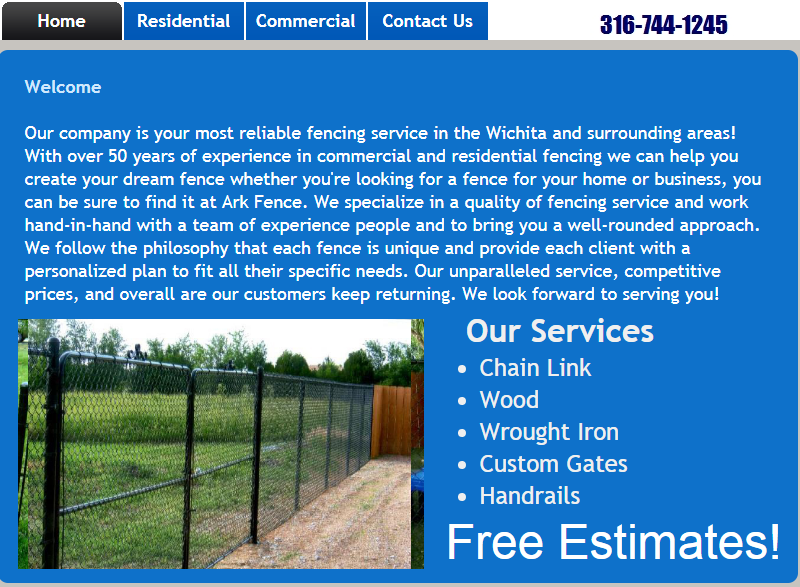 Let’s say Ark Fence Co. sponsored an event for Riverfest this coming year. You also donated some money to Wingnuts in exchange for a banner and your name being announced between innings, and you also said something great about Matthew (the guy who created this case study). 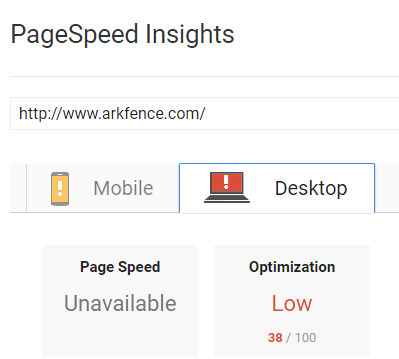 DR is your “domain rating,” or how strong and authoritative the arkfence.com domain is. A score of 0 lets us know that something’s preventing your website from having any trust. 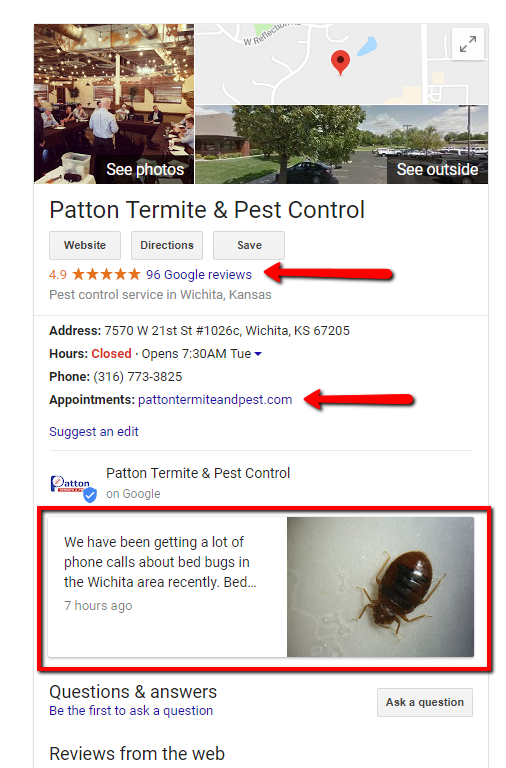 This could be toxic links from other websites pointing to your site, or technical issues preventing Google from crawling your site. 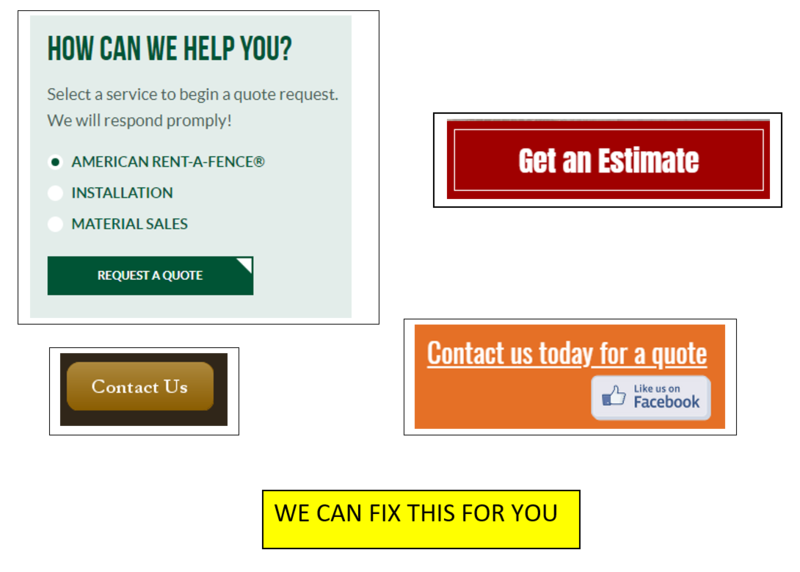 Backlinks refers to how many times other websites point to the arkfence.com domain. 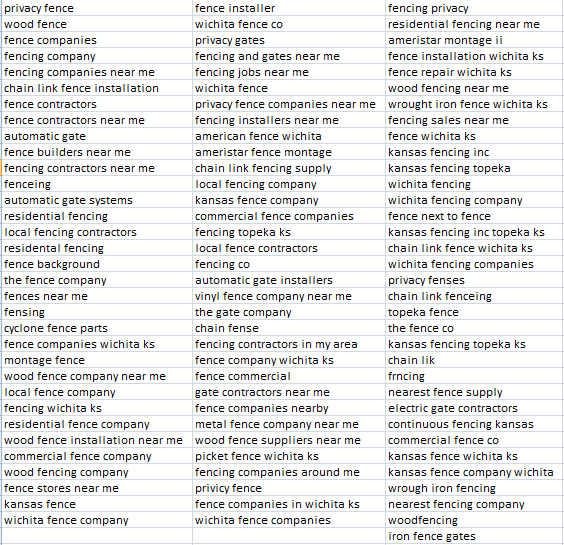 Currently, Ark Fence Co. has a citation score of 25/100. This is how many citations through the top directories are complete and accurate. Only 4 of the top citations are correct and 9 have errors (both of these numbers are very low, and the amount of errors is a concern).